THE INDIE PAGE: NEW !!! Showcases Indie Bands using HIWATT! WELCOME TO THE HIWATT STORY! 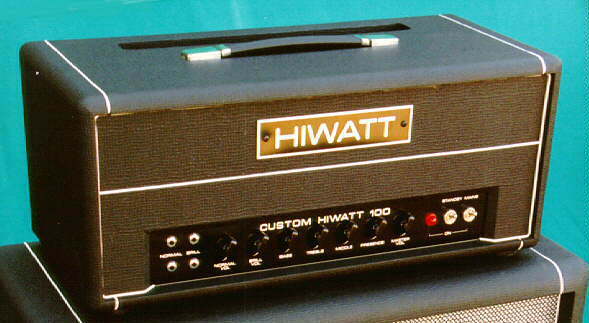 The Hiwatt Story is now at its permanent home at www.hiwattstory.com . Many thanks to all of you who have been so patient with our absence, and especially to Mark Huss and Plexi Palace for keeping the flame burning through their Tribute pages and Forum/Message Boards respectively. "YOU CAN'T CHANGE HISTORY, AND YOU DON'T SUE SOMEONE FOR TELLING THE TRUTH"